Join Monster X Radio for a round table discussion on Sasquatch, and some of the locations actively being researched now. Gunnar Monson, Shane Corson, and Julie Rench discuss research and the various topics around the mystery we call Sasquatch. Julie Rench is an active field investigator for The Genoskwa Project and recently established The Genoskwa Project Southwest Ohio. Julie investigates with a healthy skepticism and prognostic approach while keeping an open mind and being sensitive to what people believe they have witnessed. 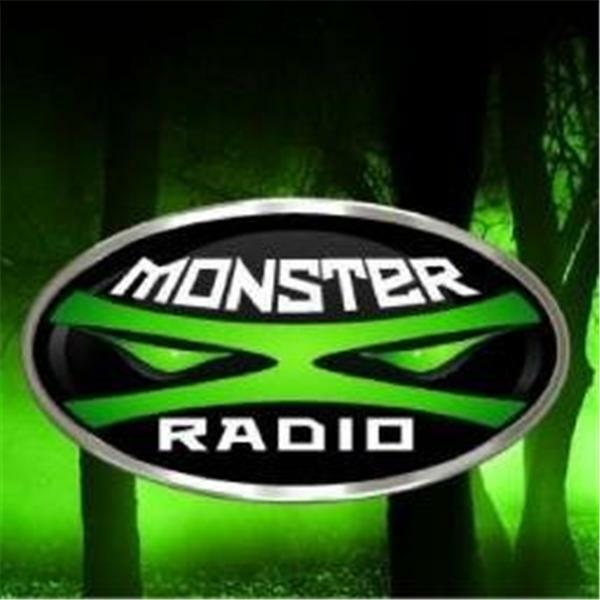 Julie joined the Monster X Radio team in 2015.